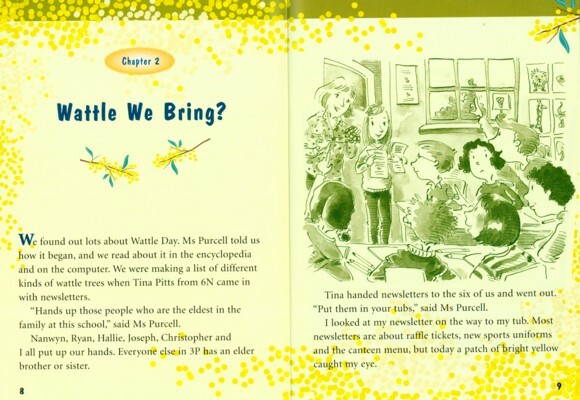 Behind Sally's Books: Wattle We Do? 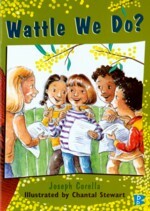 Wattle We Do? is another of my stories with a question mark in the title. I wrote this one under my Joseph Corella pen-name, and it was illustrated by the same person who did my trade picture book Dragon Mode. I love the design of this series, and only wish the books had been more widely distributed. The interior, as you see from Picture 2, is beautifully embellished.